Marketing is a primary key to success in every industry. Without marketing, you depend on your customers to find you. Marketing is your way of reaching out to potential customers, so you can turn them into actual customers. There are many different methods to choose from; you could rely on advertising, frequent home shows or work with realtor partners. In the end, all marketing is concerned with delivering your message to your potential customers. If you want to communicate effectively with your customers, you must have a system in place. 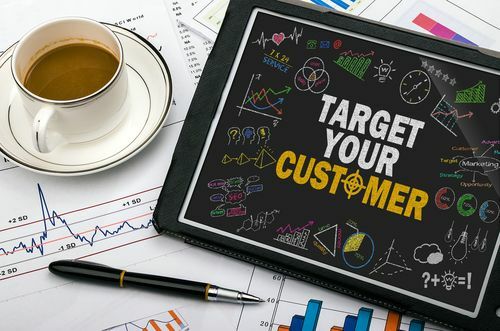 Customer relationship marketing methods let you leverage the relationship you already have with your existing customers to maximize your profits. By definition, only people who hold mortgages can refinance their loans. One reason people choose to refinance is to free up money for home renovations, upgrades and repairs. You can leverage your existing customer database to predict when your customers might want to refinance. When children grow up and move away, many parents choose to move to a smaller home. When you loan money to a customer, you must gather demographic and income information; you can use this information to predict when children are likely to move out of the home and when their parents may need your services. As your customers progress through the years in their personal and professional lives, they may wish to move to a different neighborhood or a bigger home. When and if they make this move, they will need mortgage lending services. If you have maintained a positive relationship with your customers, you will be their first choice. Customer relationship marketing lets you use the information you already have to increase your profits. Here’s an example of a good system and mortgage customer relationship marketing campaign.